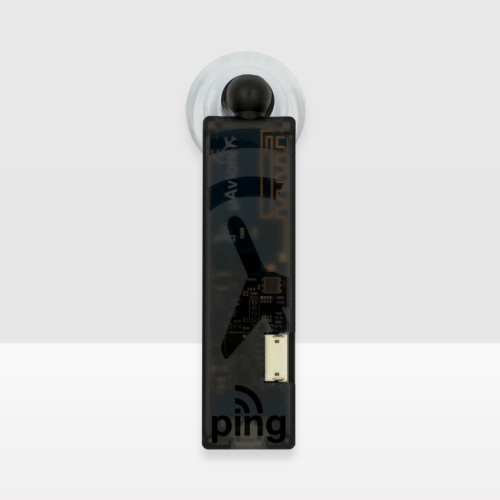 BE SEEN with the all-in-one ping200S. 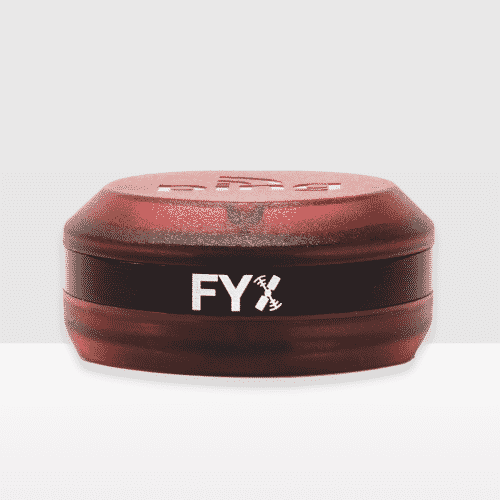 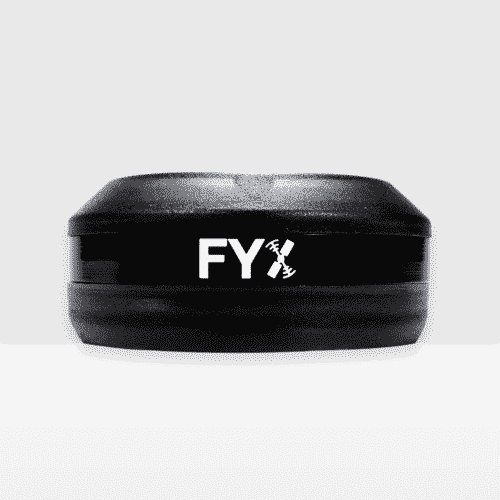 The world’s smallest approved Full-Power Mode S Extended Squitter Transponder broadcasts your drone’s position to ensure you are seen by Air Traffic Control and nearby aircraft. 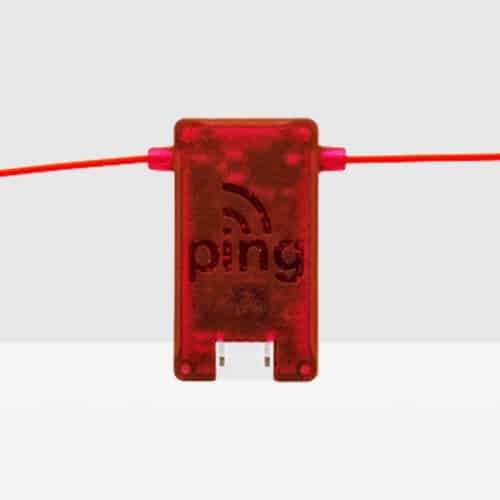 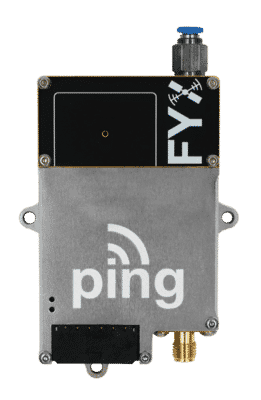 The ping200S is a Mode S 1090ES transponder with an integrated GPS and barometric sensor providing airspace compliance in a compact 73-gram package.